Talk to any self-respecting health expert and they’ll tell you in no uncertain terms that a healthy lifestyle is held together by balance. 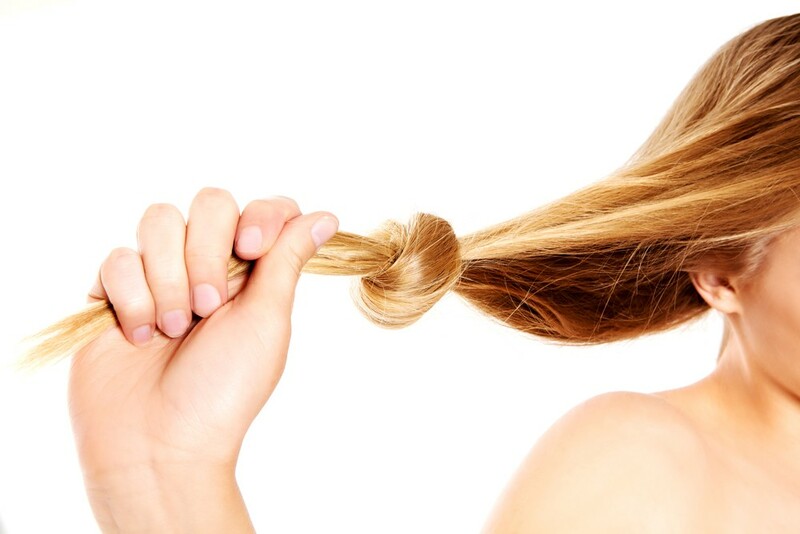 Your head of hair is just as influenced by this balancing act as your waistline might be. From natural hormones to artificial chemicals, we’ve been pinpointing the less obvious factors that might be underpinning your hair loss and how to keep them from hanging in the balance. It can be tempting to experiment with your looks. Our inner teenager is still raging to try out that new hairstyle or risk some truly ‘out-there’ fashion. Not least in this experimentation comes the urge to colour our lovely locks. Done right, this isn’t necessarily something to fret over, however if you’re consistently colouring your hair you may just have found the answer to your hair loss. Most common hair colourants contain harsh artificial chemicals which can cause long-term (but not lasting) damage to your hair and even noticeable hair loss. Including ammonia, known to cause scalp irritation, and resorcinol, which often elicits allergic reactions, these colourants negatively affect the health of your scalp. This in turn damages your sensitive hair follicles, impeding hair growth. We might not always want to admit it, but we can sometimes find ourselves at the mercy of our hormones. So how exactly does this relate to hair loss? 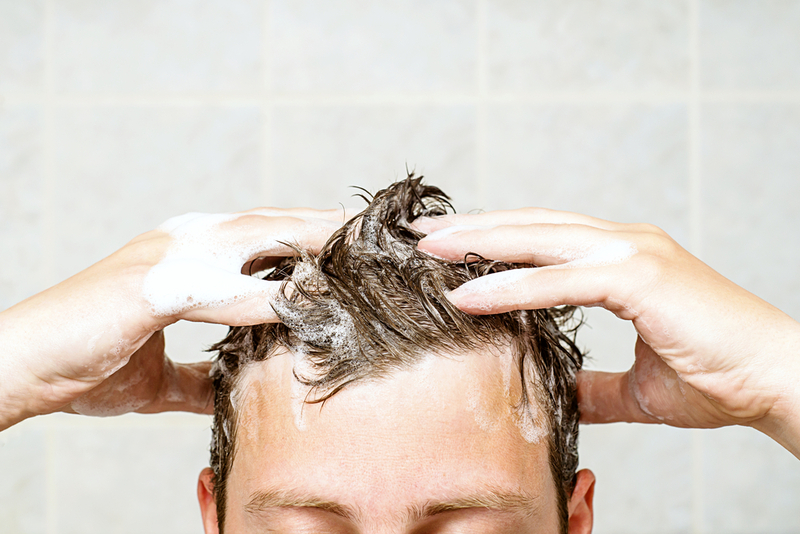 A link has been found between hormonal changes and hair loss, be it long- or short-term. For instance, the women amongst you may be able to tell stories of temporary hair loss following pregnancy or during the menopause. 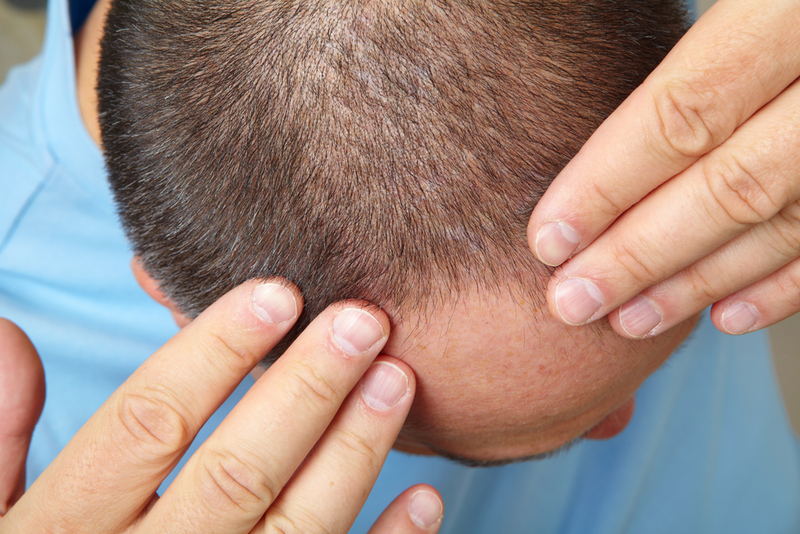 Thyroid problems such as hypothyroidism and hyperthyroidism can also be held accountable, causing hair loss that affects the whole scalp rather than limited areas. 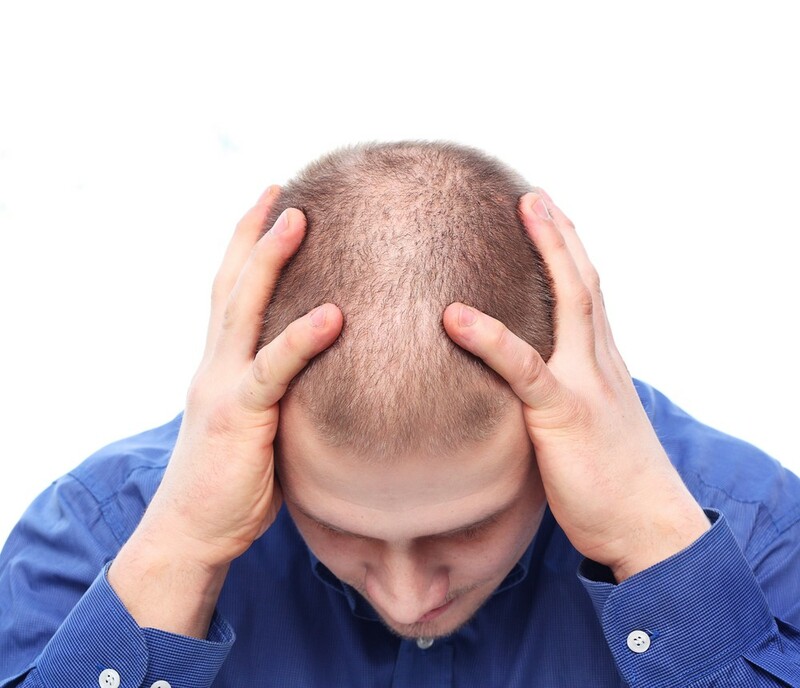 These sorts of causes are of course medical, so what exactly can be done about the balding symptom? Strike a balance with your circumstances. Whether you’ve been using artificial hair colourants or you’re victim to natural flux in your hormone levels, our professional hair loss treatments can help. Couple our Advanced Formula Shampoo with our Pro-active Conditioning Treatment boasting a medley of vitamins and nutrients to nourish your hair back to health and restore lost balance. To order your products simply visit our website or call our sales team today on 0800 191 0477.